Fairfield Plaza is home to St. Vincent de Paul resale store. They have a huge selection of books, clothing, electronics, jewelry, furniture and home goods. 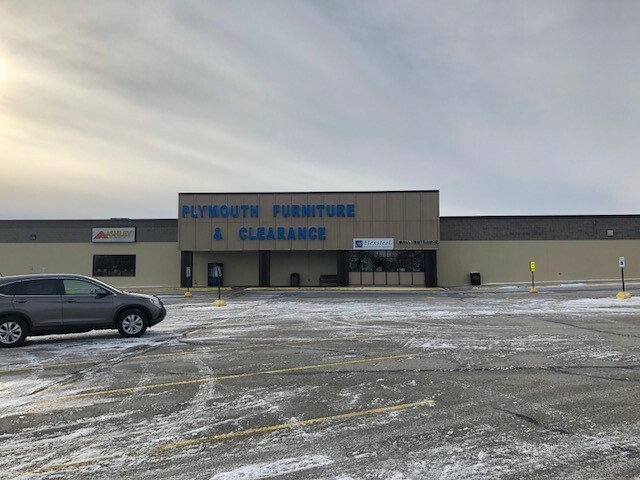 Fairfield Plaza is also home to Plymouth Furniture and Bedding Showrooms which carries Flexsteel Furniture, Ashley Furniture, Southern Motion, Best Home Furnishings, Best Craft Furniture, Sealy Mattresses, Tempur-pedic Mattresses and Stearns & Foster. St. Vincent de Paul is so much more than a resale store. Visit their events page to see what SVdP is helping with in the community. Visit their Outreach page to find out how to get help. Visit their Give page to learn how you can donate. 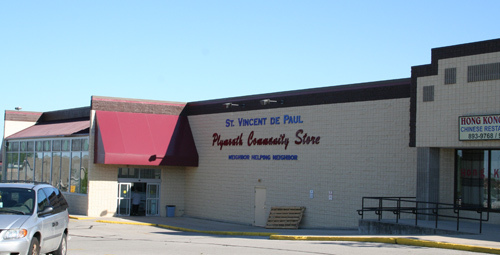 Although St. Vincent de Paul's resale store is massive they also have an online ebay store. Copyright © 2019 Fairfield Plaza Condominiums, Inc.